Are you relaxed, sitting comfortably, and ready to spend some of that hard-earned money on some excellent technology? 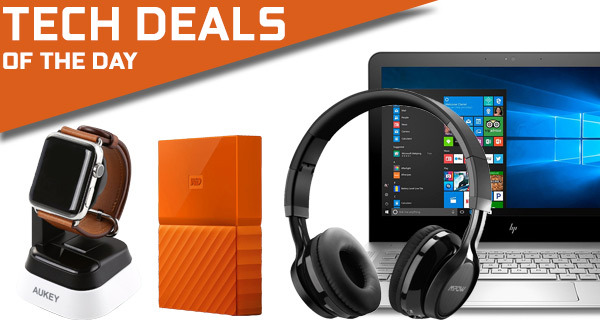 Gone are the days when you needed to part with the highest of dollar to own some wonderful technology, and even more so considering we are committed to bringing you some fantastic technology deals designed with money-saving in mind. Enjoy the deals here, remember to shop responsibly, but remember to act quickly before they are all gone. First up we are looking at is the Mpow Thor Bluetooth headphones coming in at just $19, offering up to 8 hours of playback time. 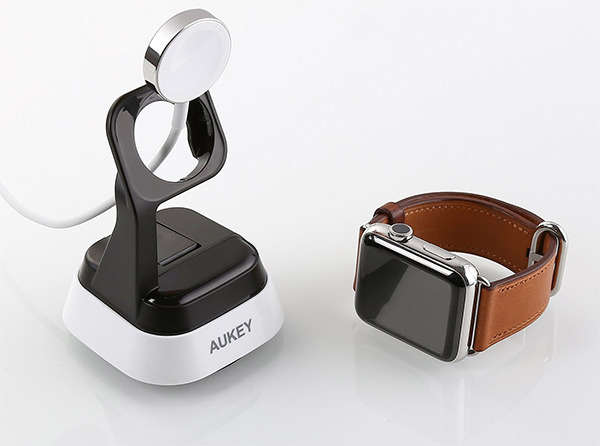 Next up we have is the AUKEY Apple Watch dock which is not only nice to look at, but makes for an exciting purchase as well given the $6 discounted price tag. There’s also a 4TB portable HDD from Seagate which would be a perfect accessory to pair with any PC or game console you might have. 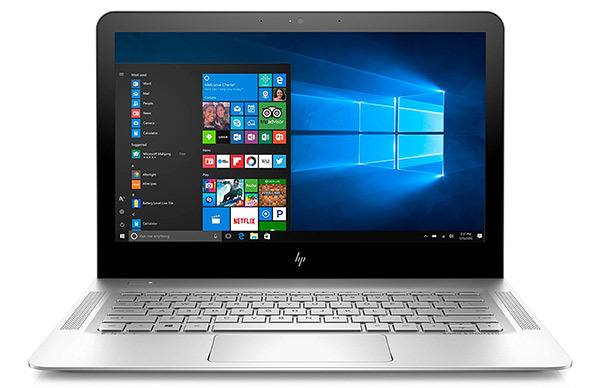 Last but not the least is an HP Envy Windows 10 notebook coming with a cool $150 discount. 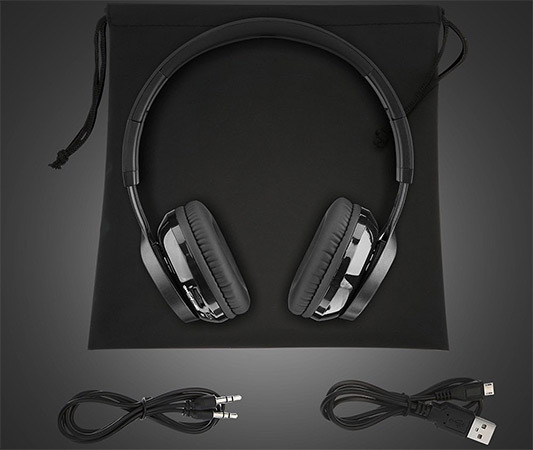 You may not initially look to purchase something manufactured by Mpow when looking for headphones, but that doesn’t mean it’s the wrong thing to do. These headphones are not only named after Thor, but also look fantastic, offer high-fidelity stereo sound, and have an ultra-long playtime thanks to the estimated 8 hours of battery life. They are foldable and portable. comfortable to wear, and offer wireless and wired playback. Best of all, you can grab them for just $19 using the following promo code at checkout: PTQAXDOZ. We’ve seen many examples of cutting-edge, beautiful product design for stands and docks designed to keep an Apple Watch upright and charged. In all honesty, this AUKEY isn’t one of the better examples, but it’s one of the more affordable solutions, and can be best described as functional. It’s compact and lightweight, compatible with both 38mm and 42mm versions of Apple Watch, and can even be mounted in a car as well if necessary. You can get it for just $6 using the following promo code at checkout: AUKEYLYU. First and foremost, this little Western Digital USB 3.0 hard drive is offered in an array of stunning colors which sill immediately make it an appeal to users. It also offers password protection with hardware encryption of trusted WD reliability. There’s also auto backup functionality included, and the fact that it is made and manufactured by an extremely reliable company. You really cannot deny that this is a stunning little laptop. It is literally at the cutting-edge of HP’s design capabilities, comes with an Intel Core i5 processor, 13.3-inch full HD 1080p display, 8GB of onboard RAM and Intel HD Graphics 620, as well as an internal 256GB Solid State Drive (SSD). Of course, it also comes with Windows 10 pre-installed to give that instant familiarity and ease of use to all interacting with it.